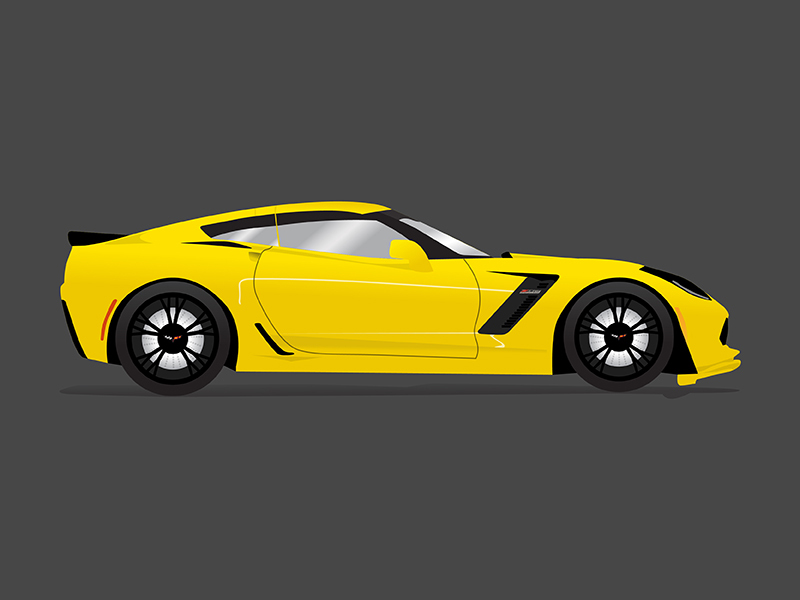 In my spare time, I like to do a few experiments in terms of design. Anything ranging from my favorite hobbies, activities, and my kids. Here are a few projects I've worked on. 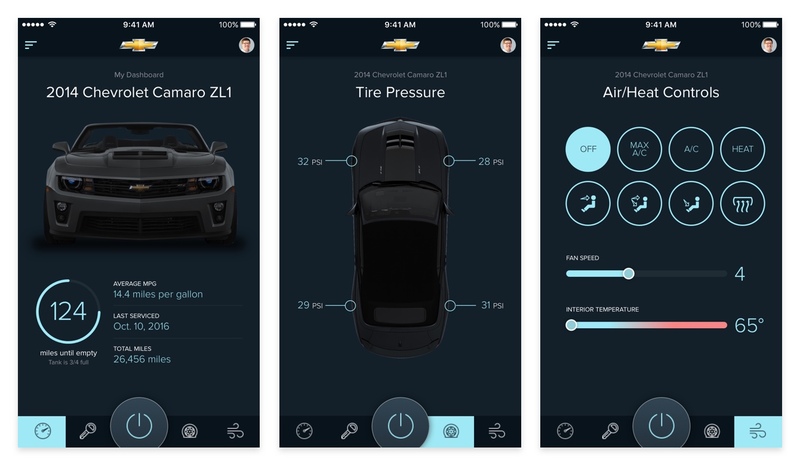 Below, you'll find an exploration for an app I designed to control my (former) car's interface and maintenance. I've always been a big fan of cars. 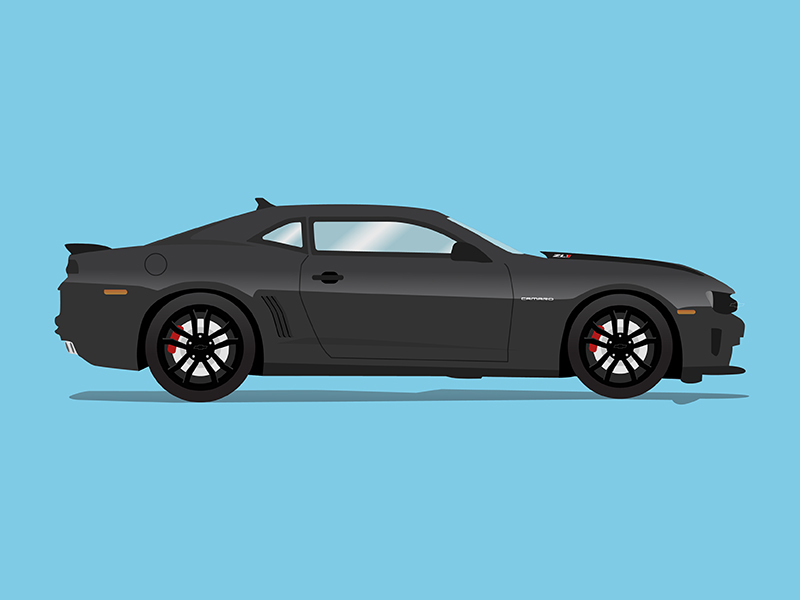 So I decided to make a few digital illustrations of my two favorite cars: Chevrolet Corvette and Camaro. 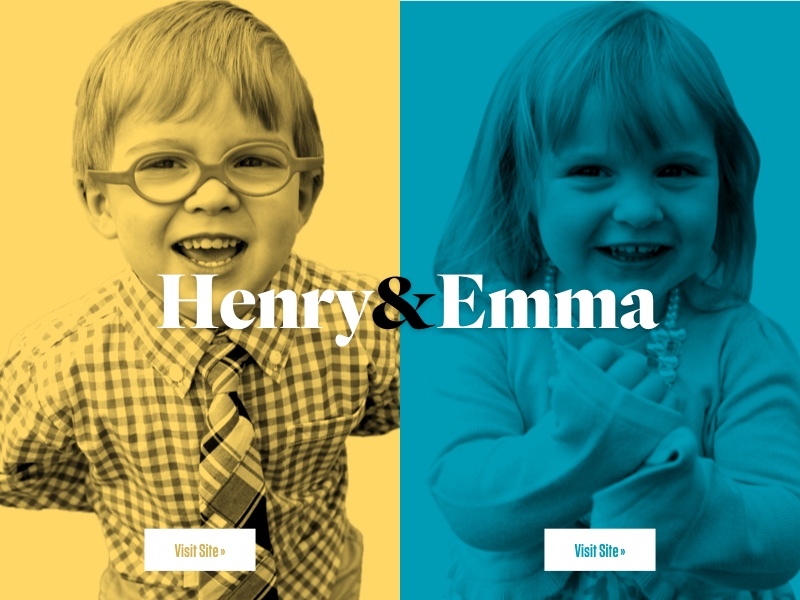 Henry and Emma are my two kids. I was working through designing a website for each of them. 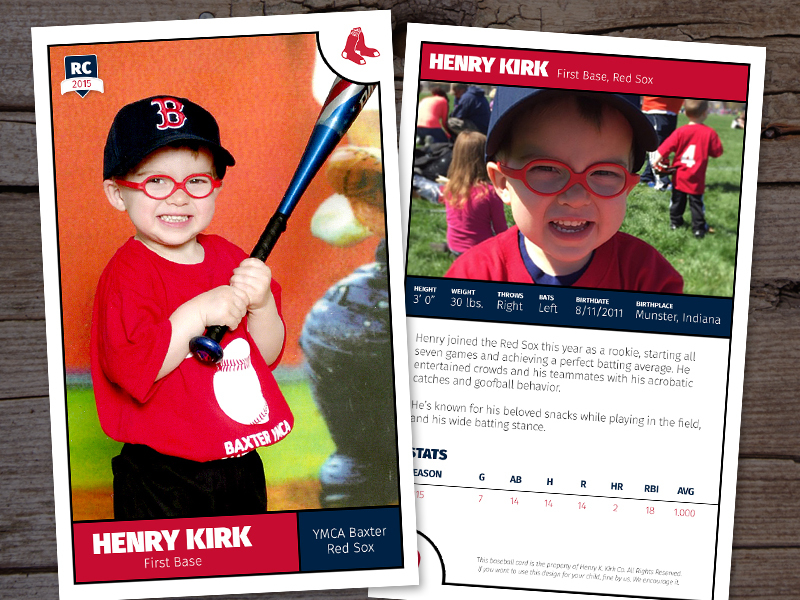 And when my son played t-ball, we received some baseball cards. Unfortunately, they weren't up to my standard, so I made some of my own and got them printed out. I worked with a former colleague of mine to design a landing page and some assets for a Google Home application. 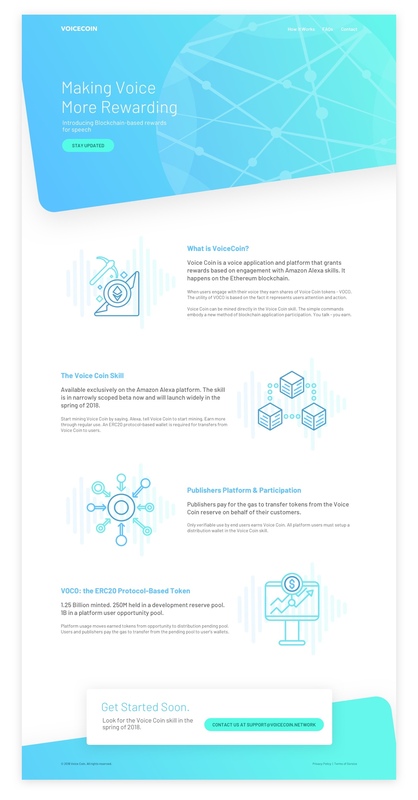 It's called VoiceCoin, and it would allow people to mine for digital currency using their in-home devices.